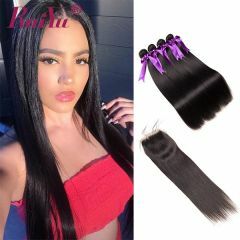 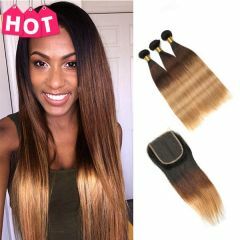 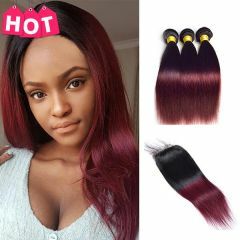 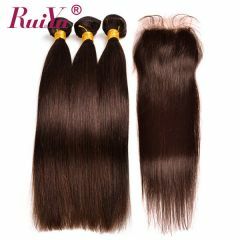 100% Human hair extension and Closure, Fast Delivery. 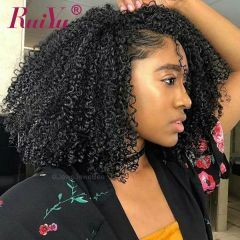 7 Days No Reason Return. 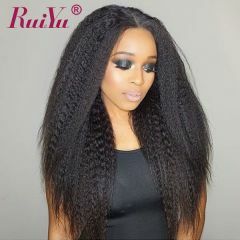 Ruiyu Hair Official Site. 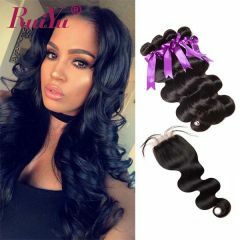 Quality is Guaranteed.